June 4th and June 7th, 2015. Presented by the San Francisco International Arts Festival. The Firehouse, Ft. Mason. A project of the MilkBar’s resident company, Mary Armentrout Dance Theater, reveries and elegies Volume TWO opens the next chapter in MADT’s long term site specific dance theater installation project exploring change, dislocation, and the ungraspableness of the present. 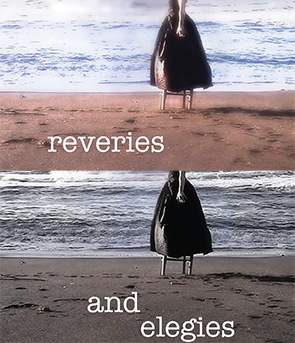 reveries and elegies is an on-going series of works interrogating the nature of site specificity and the act of performance itself. Volume TWO explores the conflation of fleetingness and loss, intention and presence, repetition and performance, and history and autobiography, within the context of the human mark upon the environment.